485 miles from Denver to Durango traversing through the Colorado Rocky Mountains. The trail is open to hikers, equestrians, pack animals, and mountain bikers (however bicycles are prohibited in designated wilderness areas). For more information about planning, maps, and routes - check out The Colorado Trail Foundation. My goal is to thru-hike the Colorado Trail, Denver to Durango, including the Collegiate West (see info about the[ Collegiate Loop ] for details). Mt. Elbert: Located near Leadville, CO is the tallest peak in the state. Mt. Massive: Located next to Mt. Elbert is the second tallest peak. I will rely primarily on maildrops for my resupply which will be sent to the locations listed below. 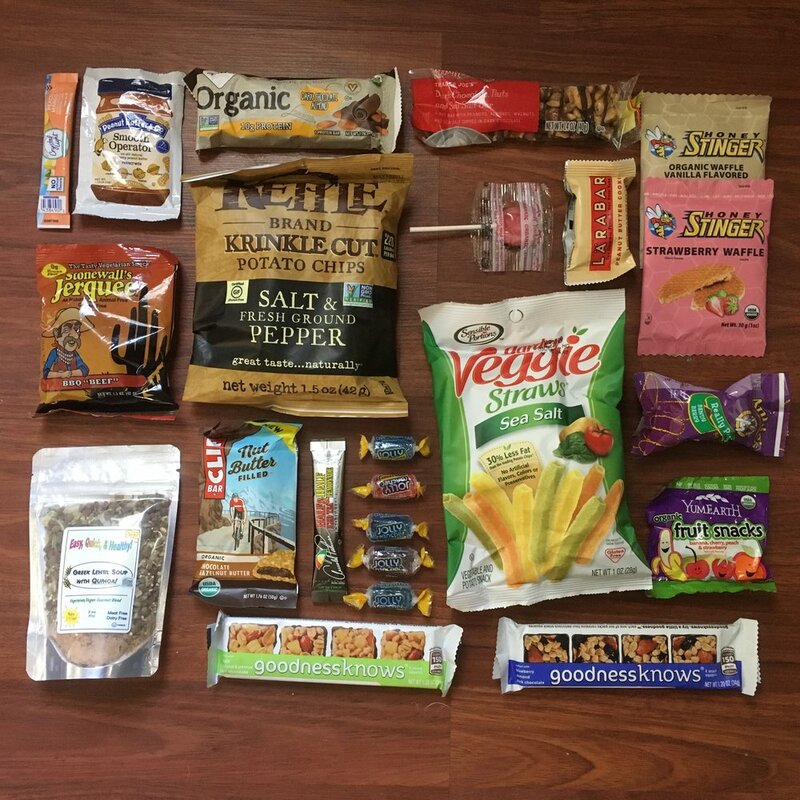 I have been a vegan for most of my life, and that doesn't change on a thru-hike. For this thru-hike I've been experimenting with dehydrating my own dinners and various vegetables. We shall see how it all turns out on trail! 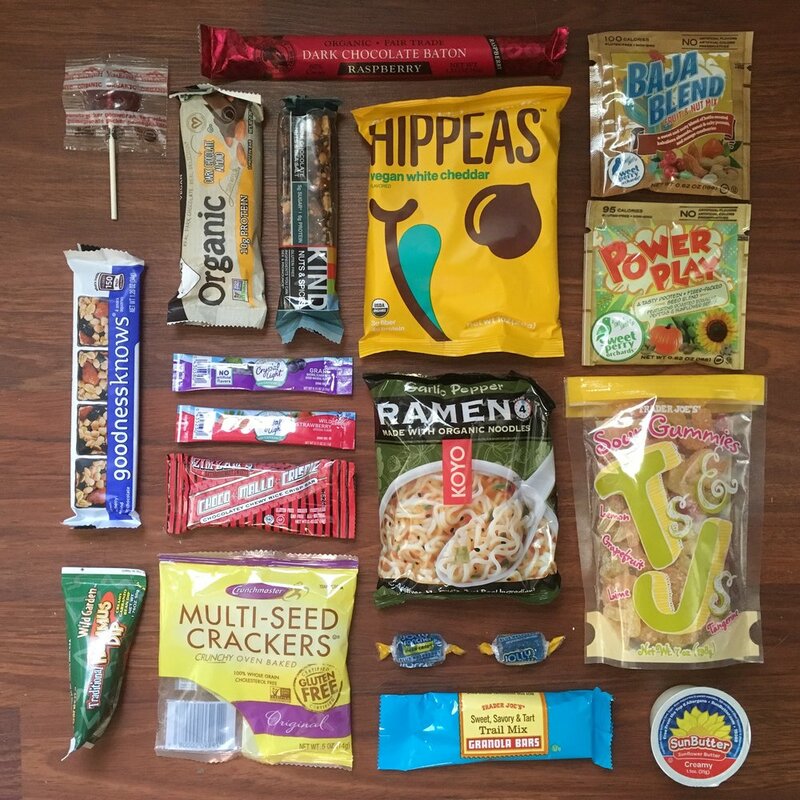 For more details about the types of food I bring with me, see my Pacific Crest Trail-Gear Page. There are countless factors that could cause a change in my schedule (my hiking speed, the weather, or a very real urge to summit some of the many 14ers along the route). This year has also been severely dry in the Colorado mountains which puts the area at a greater risk for forest fires. With two weeks to go before I start my hike a fire sparked up in the Durango area causing the San Juan National Forest, including CT segments 24-28, to close for public use. The Pacific Crest Trail taught me to be flexible in my planning, because you never know what mother nature will throw at you. The Colorado Trail Foundation : Non-profit organization that operates and maintains the trail . The Continential Divide Coalition : Provides recourses for the Continential Divide Trail. Guthook Guides : Map-based smartphone navigational guides. Amazing resource to bring along on your hike! PMags: Backpacking advice made easy. I will try to stay open to surprises and to my story unfolding as it happens. Resupply in Twin Lakes - hitch back to Monarch Crest - resume on trail. Out of clutter, find simplicity. From discord, find harmony. Having the right gear can be a game changing on a long distance trek. My Pack list for the The Colorado Trail is almost identical to I took on the PCT, JMT and TRT. Goal: Light weight, high calorie, vegan friendly grub. Because I was prepping all of my resupply boxes at once, I did my best to keep the contents of my boxes varied. Below are some examples of my daily snacks.